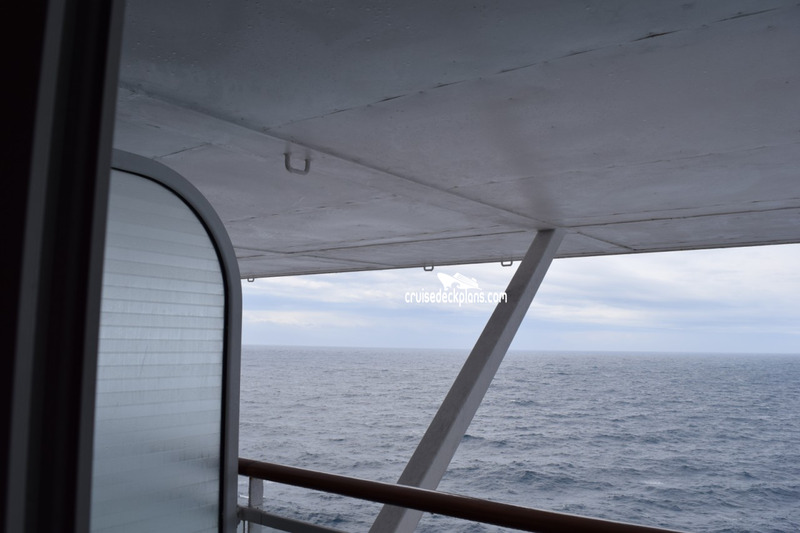 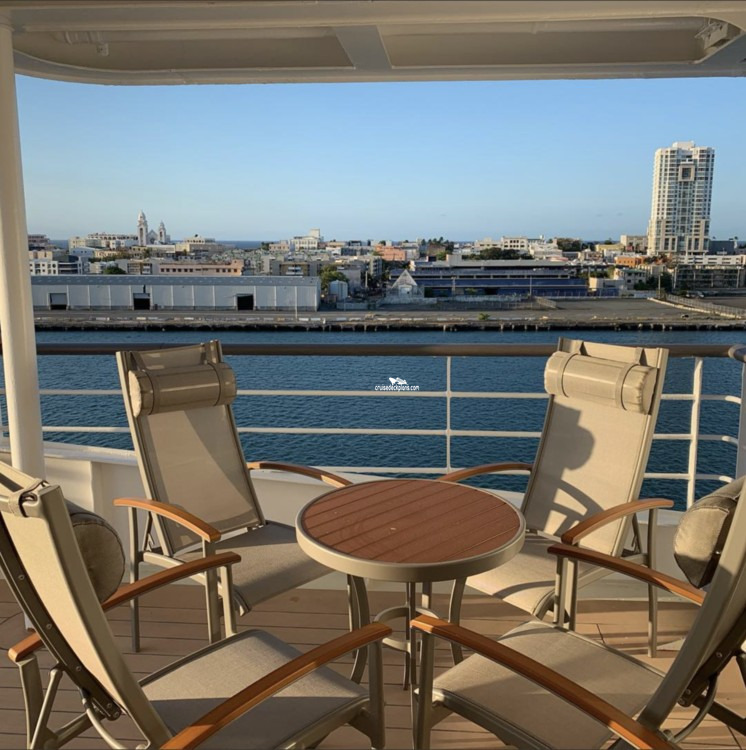 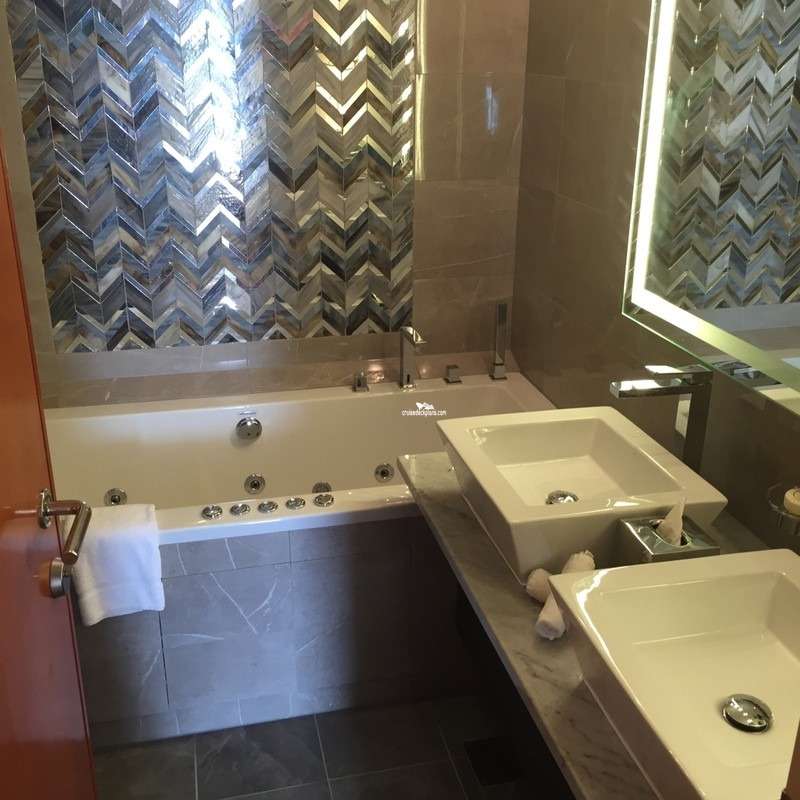 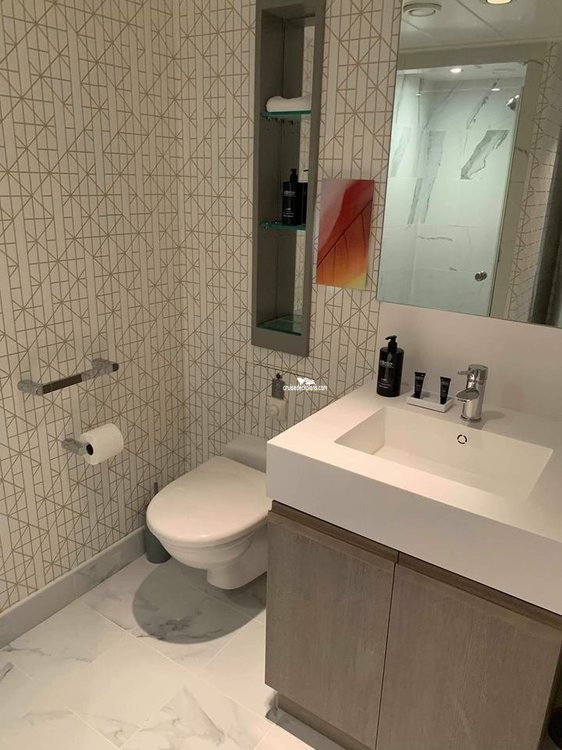 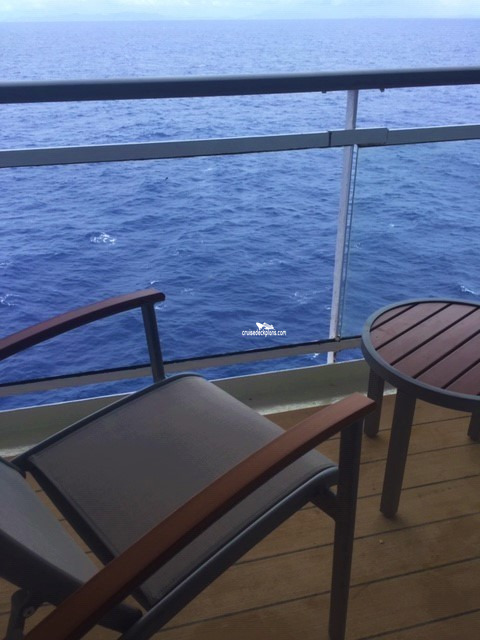 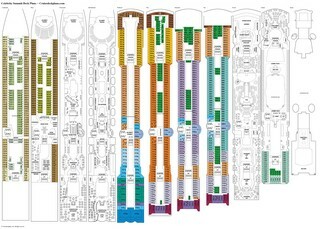 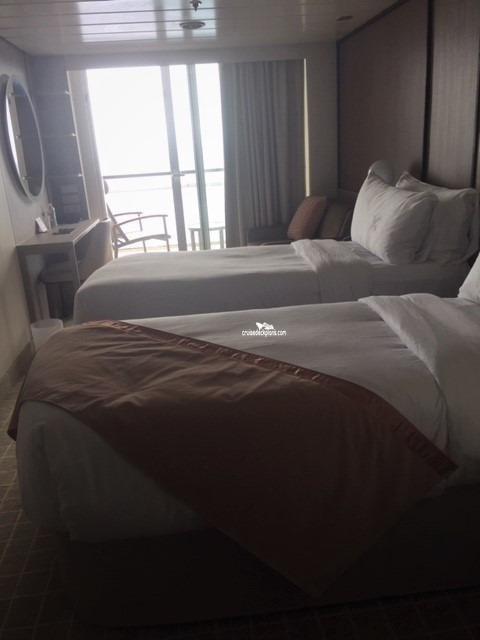 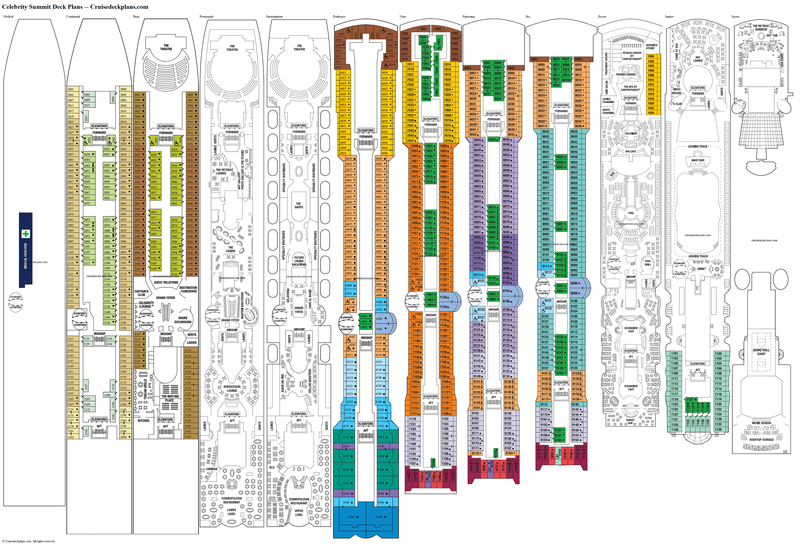 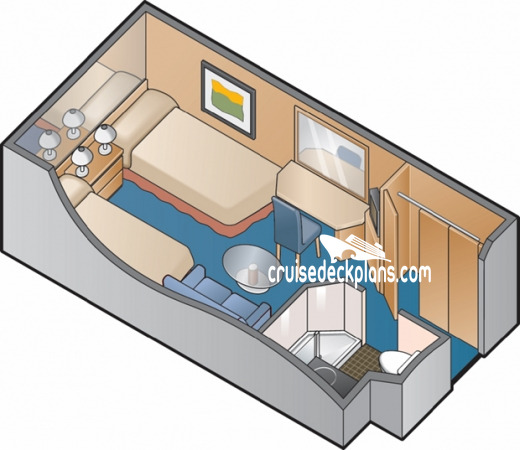 Staterooms 9064, 9066, 9071, 9073, 9090 and 9092 have partially obstructed views. 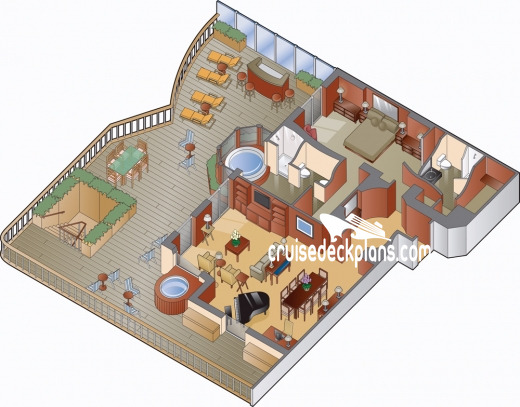 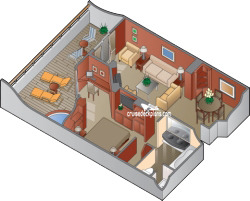 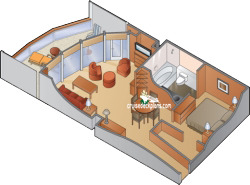 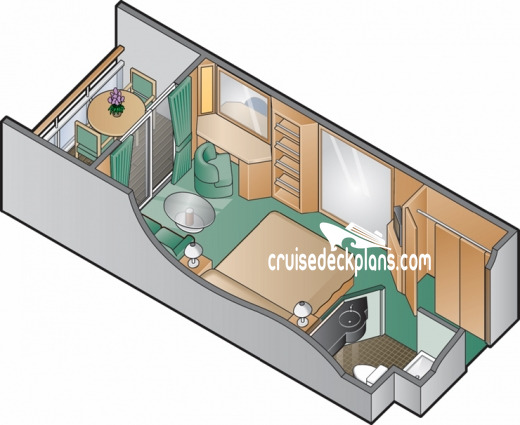 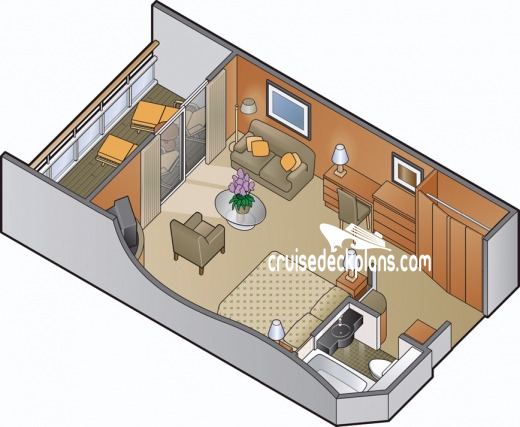 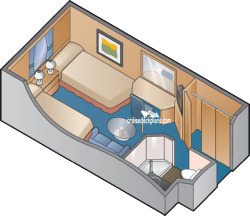 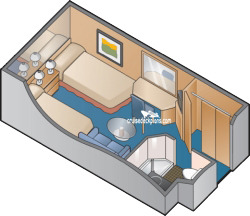 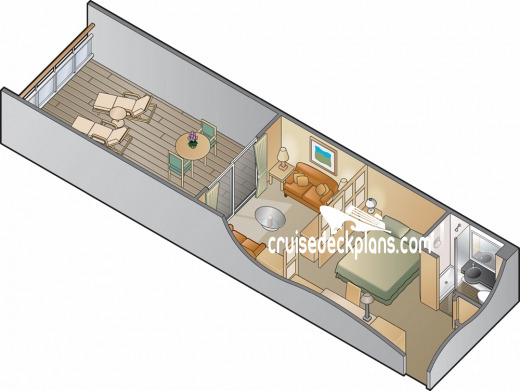 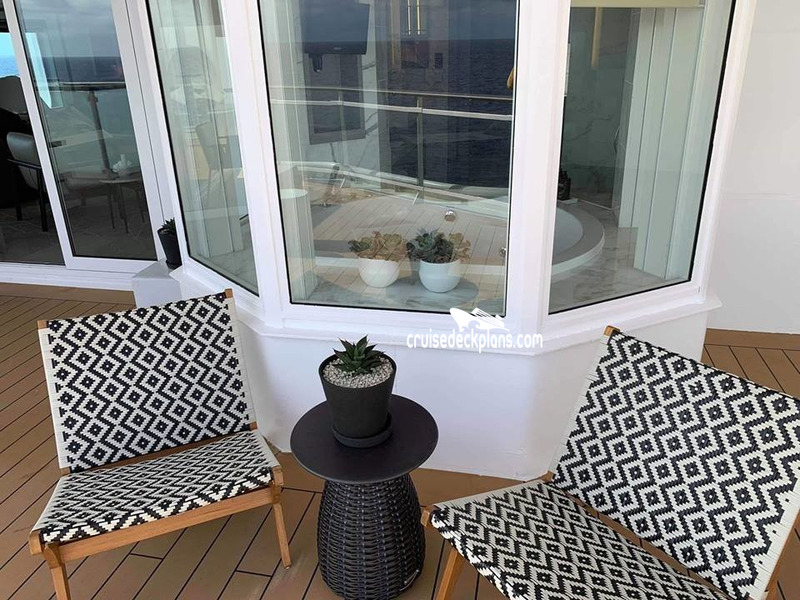 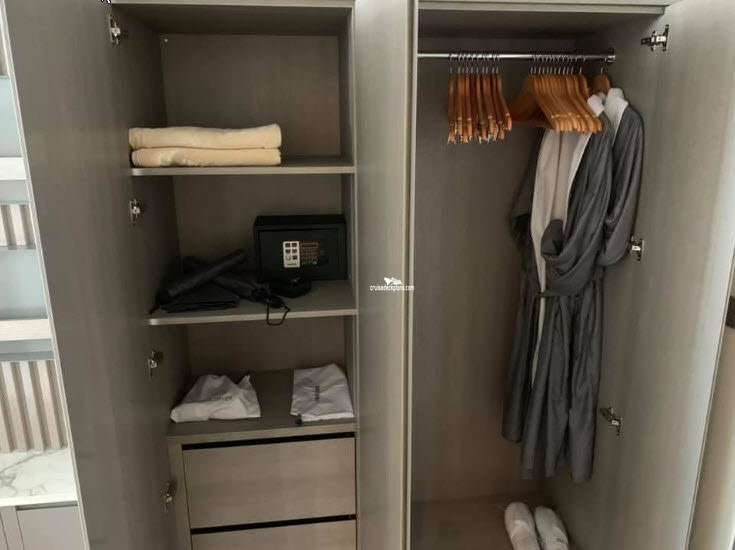 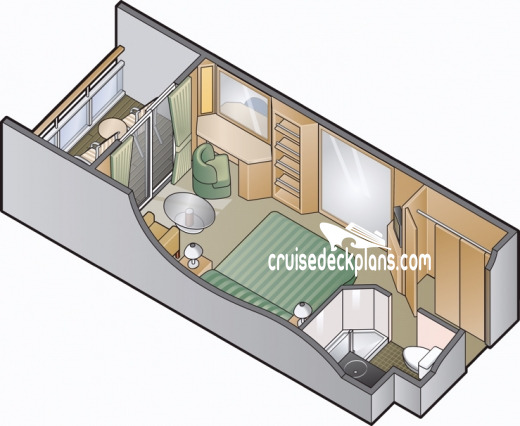 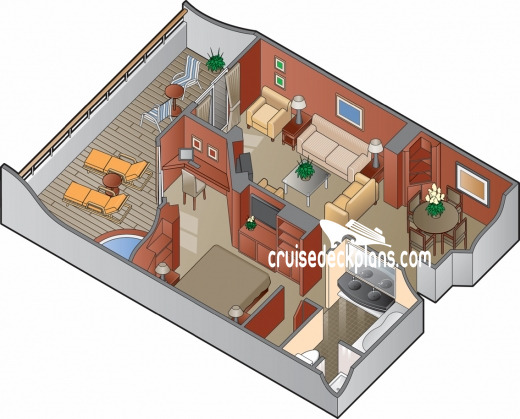 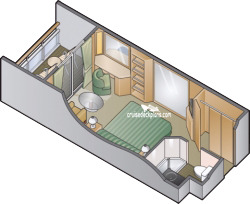 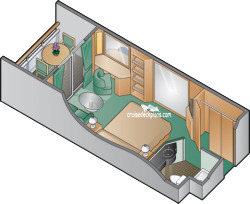 Staterooms 6108, 7136, 7142 have smaller verandas that are semi-private. 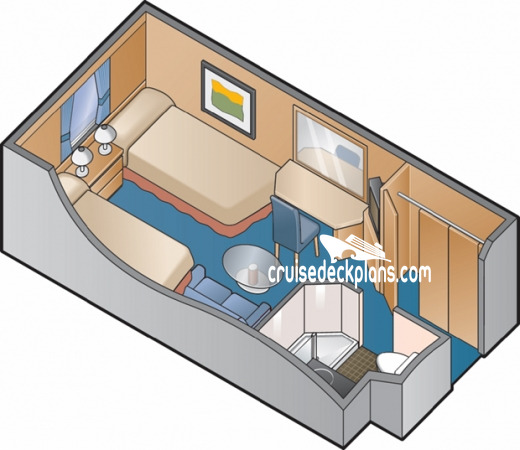 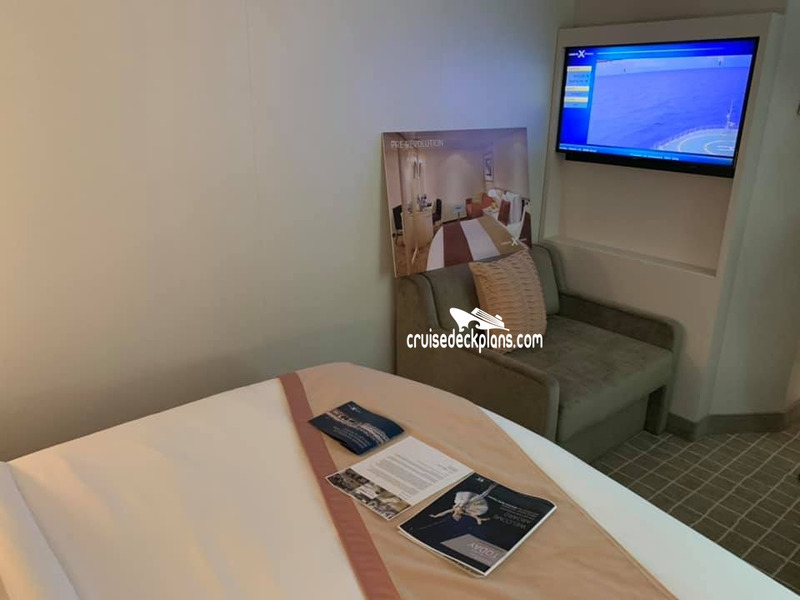 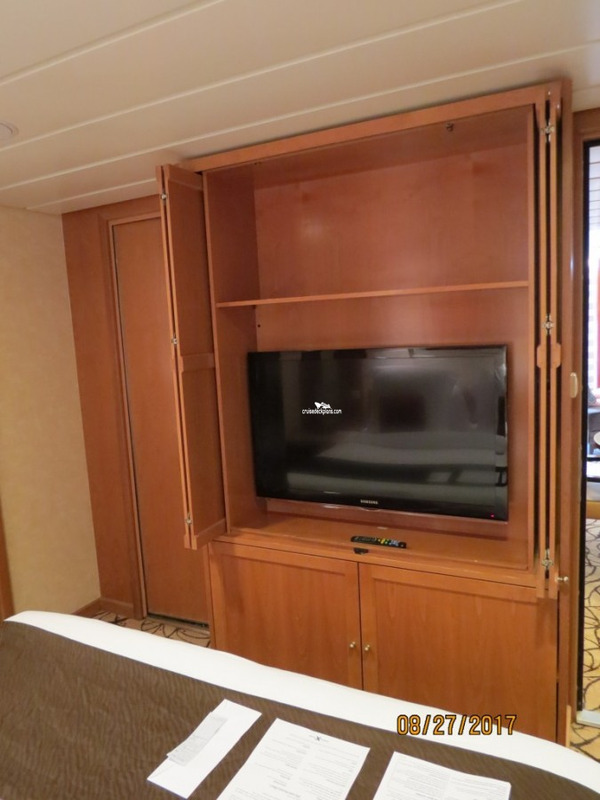 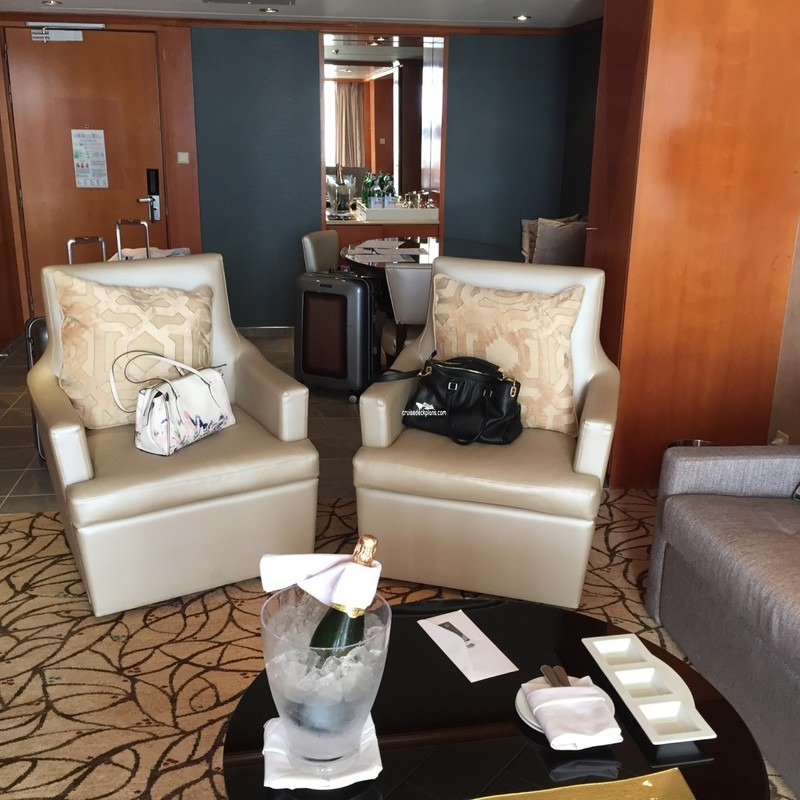 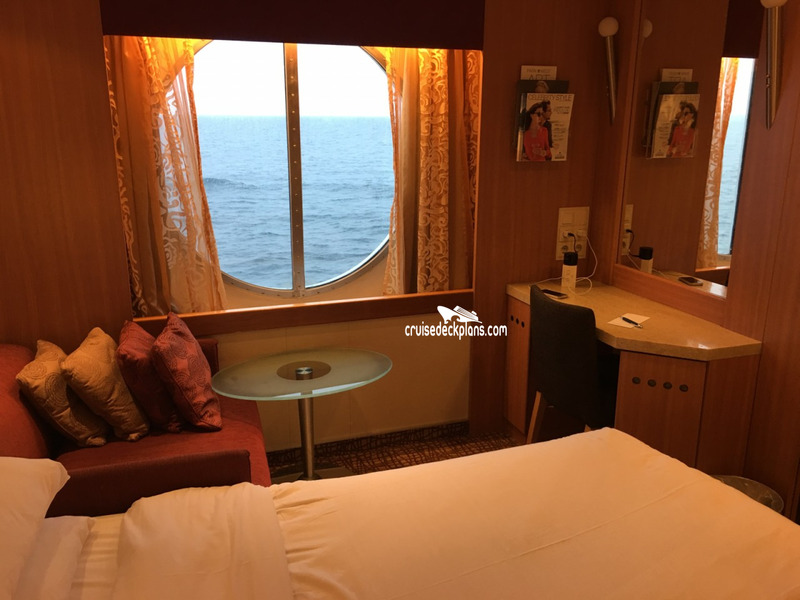 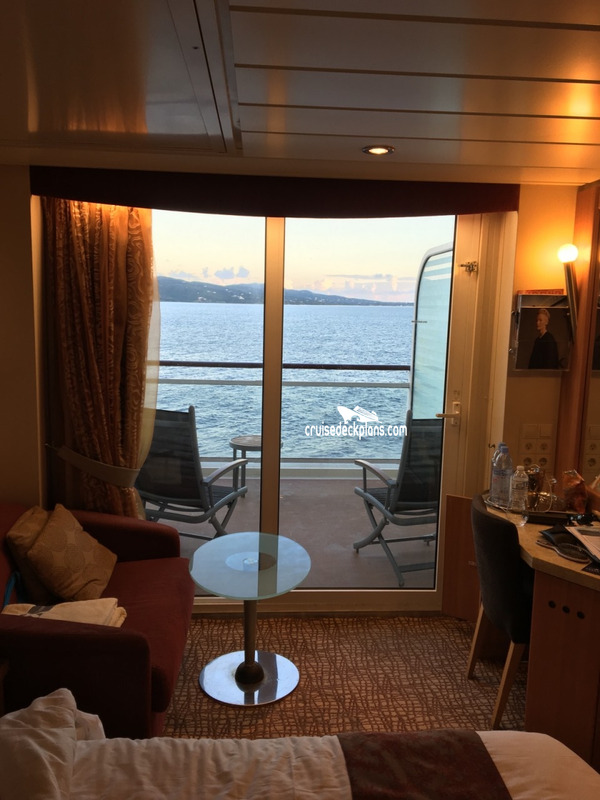 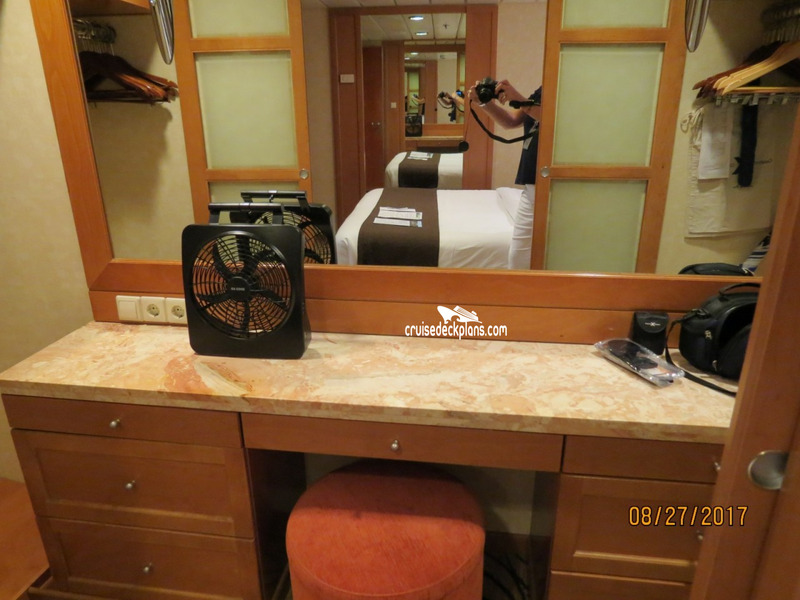 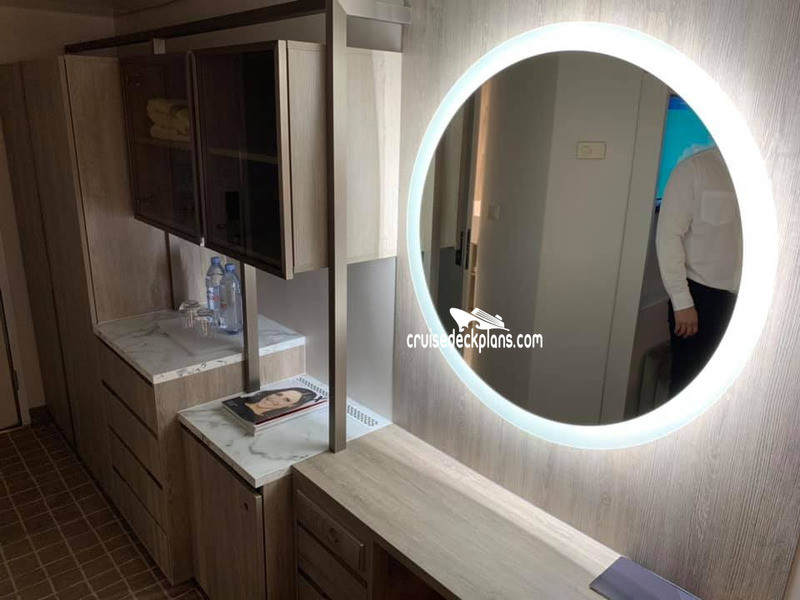 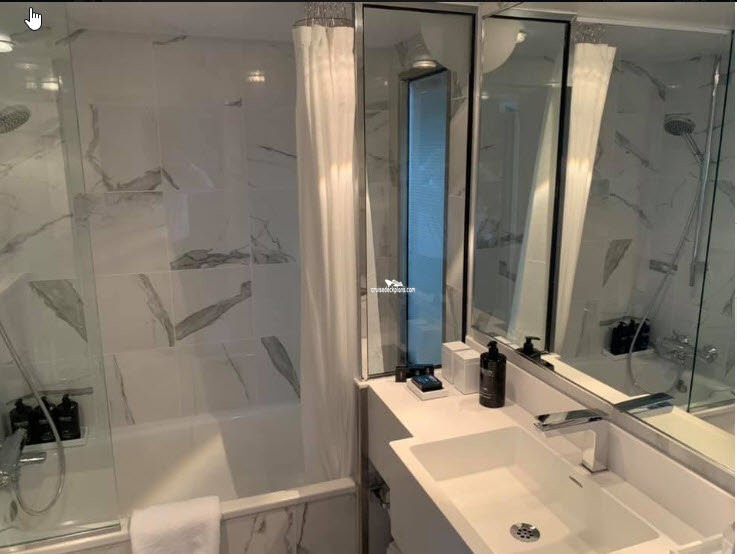 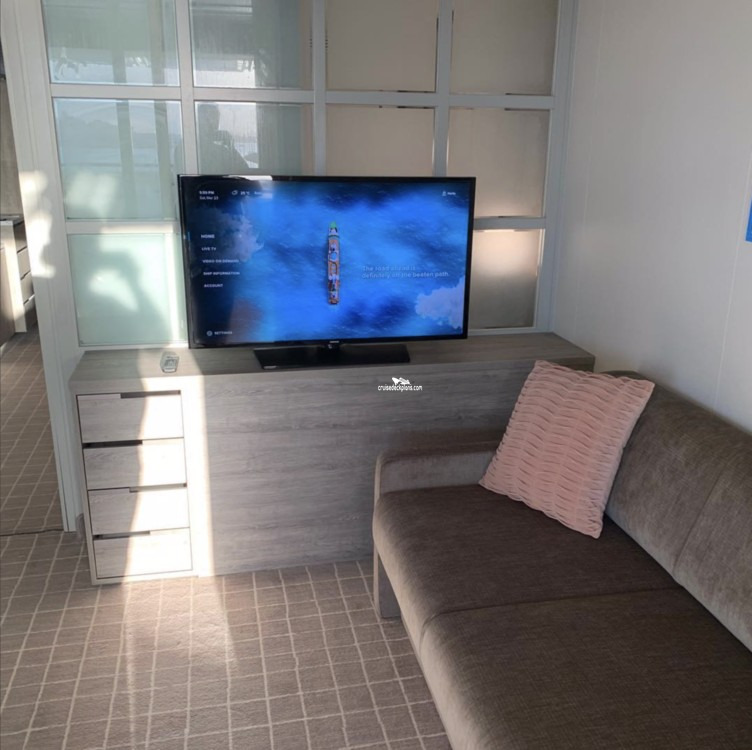 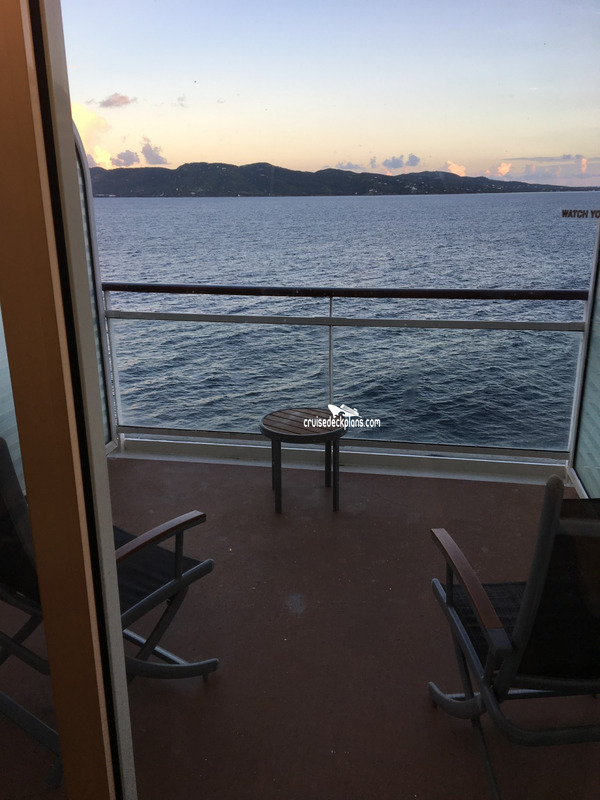 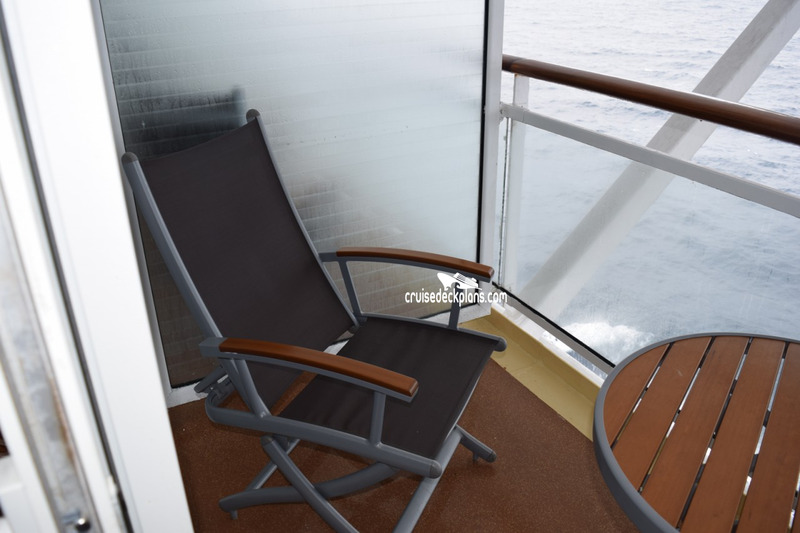 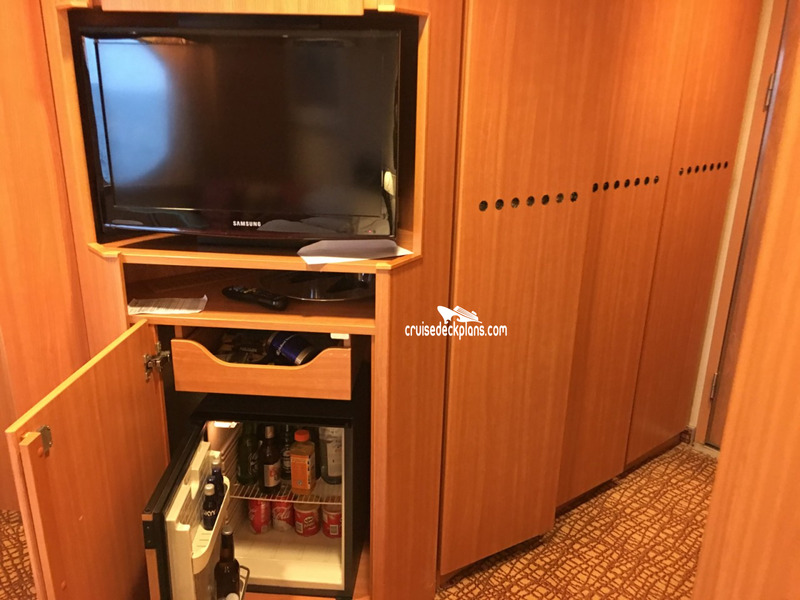 Staterooms 9008, 9009 have partially obstructed views.